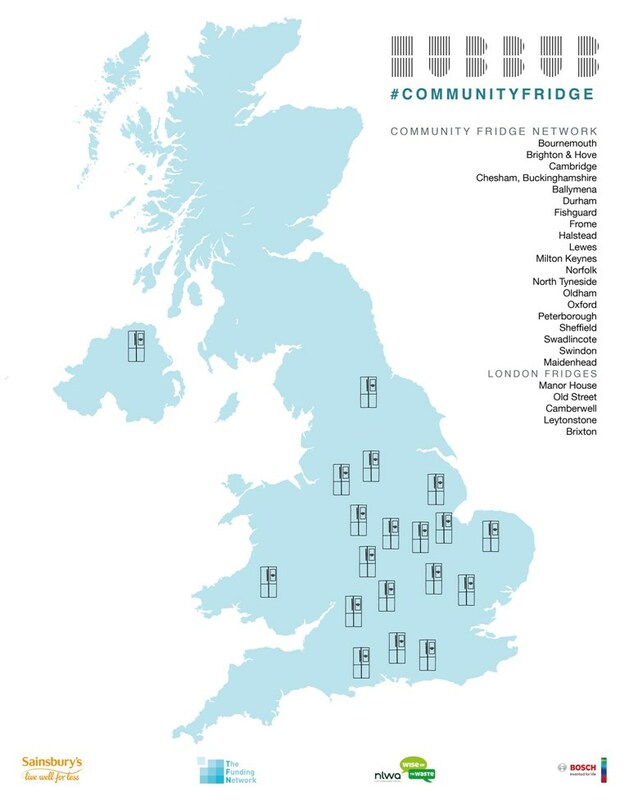 We have been approach by Transition Leytonstone to design a structure that not only houses the fridge itself but also provides storage and space to allow for a smooth running of the community fridge. We successfully applied for planning permission so that the fridge can be put outside Cafe de Montmartre in Leytonstone; meaning that people can easily access the fridge and take what they need. The design uses sustainable materials and finishes that are long-lasting; such as the cladding which is made of Accoya - which is modified timber in which a process called acetylation, a cutting-edge patented technology, enables it to resist rot, defy the elements and stay strong for decades. The fridge structure has been beautifully constructed by Thibault Lumpp and is located outside Cafe de Montmartre, 34 Church Lane, Leytonstone, E11 1HG.